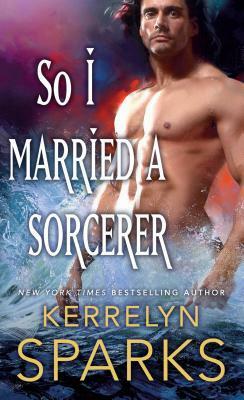 So I Married a Sorcerer is the second book in the Embraced Series by Kerrelyn Sparks. After reading the first book I knew I would be continuing on with this series. It’s such a fun world, infused with Sparks humor and some magic thrown in. In this tale Rupert can control the winds; which is convenient since he’s a dashing pirate. Brigitta has been living on an island with her “sisters” her whole life. She has no idea that she has an evil brother out there until he sets out to kidnap her. Her fate is coming to get her and she is fighting it for all its worth. Her fate turns out to be a pirate who kidnaps her before her brother does and we are swept away to sea.. for a short period. 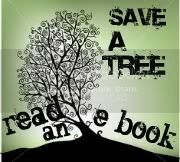 There is still things to be done on land, kingdoms to over throw, tournaments to enter, dragons to kill, or not kill… I don’t know you’ll have to read to see if there is any dragon slaying. Be prepared for a fun exciting read and Brigitta and Rupert take you on an adventure! You won’t be disappointed. Review copy provided through NetGalley for an honest review. No other compensation was provided.